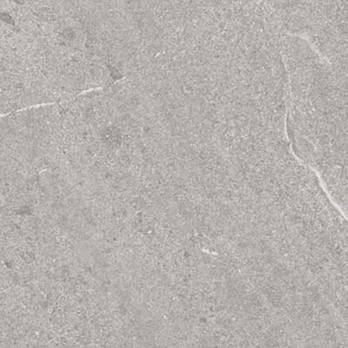 Comprising of a grey colour and slight marble pattern, these high quality porcelain tiles provide class and sophistication in abundance. 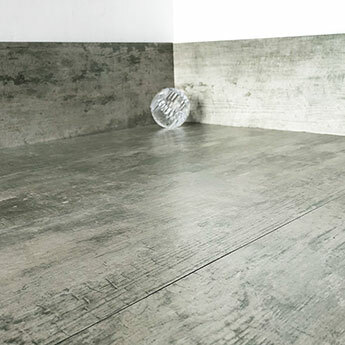 This elegant style is complemented by a matt finish which also produces a high level of slip resistance on floors. 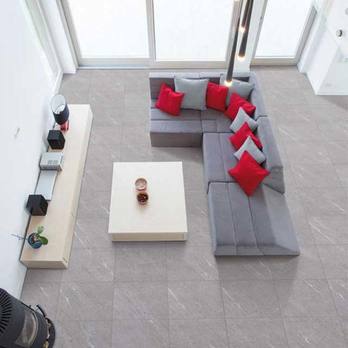 These large format square porcelain tiles are suitable for either a wall or floor design. 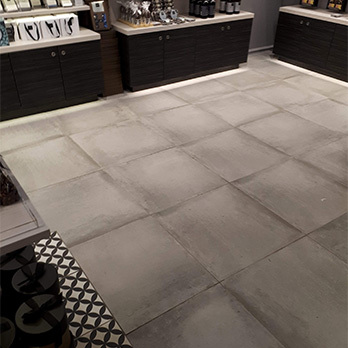 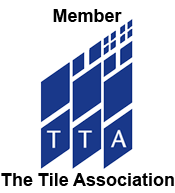 These durable tiles are well suited to expansive areas of commercial properties including hotels and shopping centres. 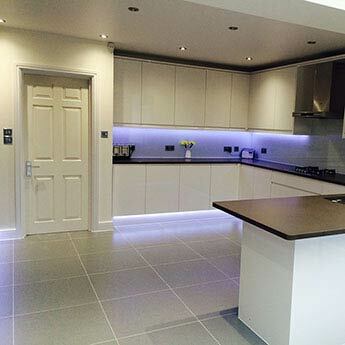 They are perfect for contemporary designs. 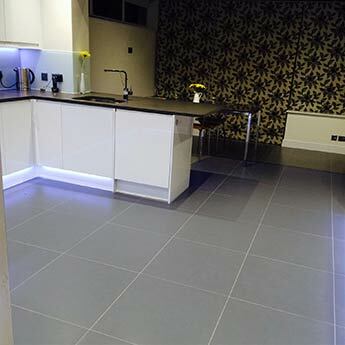 We source premium porcelain tiles direct from our suppliers which ensures you can acquire a low cost wall and floor covering. 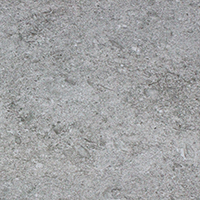 These tiles are well suited to a vast array of decors, offering a low maintenance alternative to genuine natural stone.